welcome home veren. congrats yaa..
too bad u didnt come to bsm yesterday but u'll come next time rite..
love your dress so much! 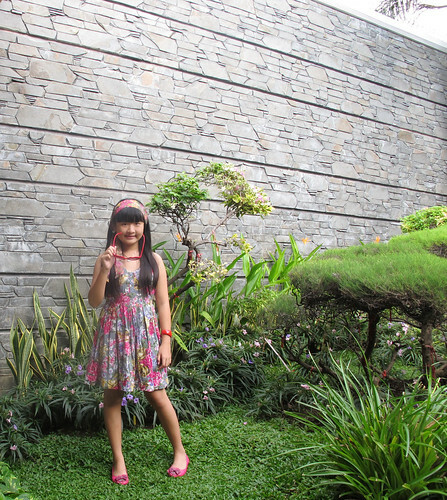 and congrats for the award :) can't wait your giveaway..
you look so cute veren! 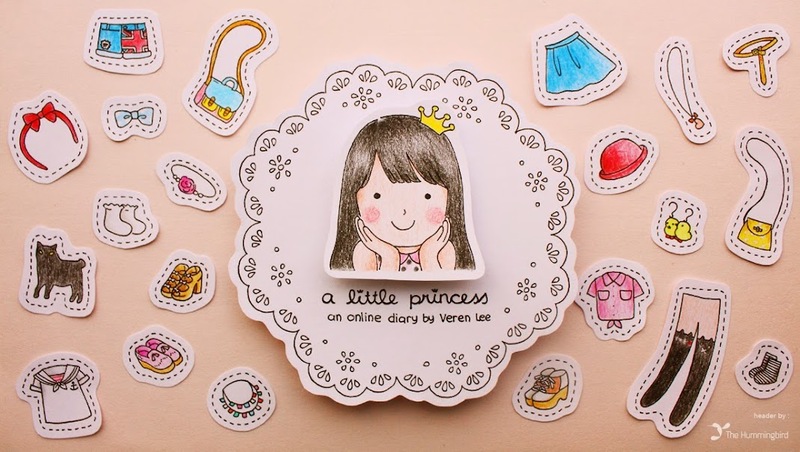 congrats for the featured veren! you look gorgeous! 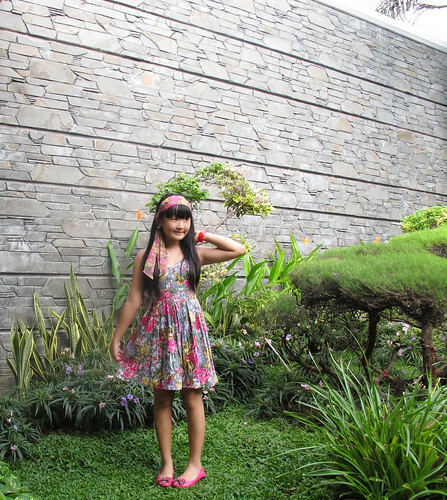 OMG veren you are so cute.. i love your second photo :) nice dress.. how's your holiday by the way? tuh baju sama headband matching banget! oh ya, sampe lupa bales. aduh klo sekolah masak males ahhh hahaha! ini kan buat kue cm iseng2 duank sayangg. krn ga ada kerjaan nih liburan..hahaha! your dress and your headband looks matching. Did you buy it in a pair? u look so sweet dear ! Welcome back Veren! We missed you sweetheart! btw. love your sunnies. cute !! 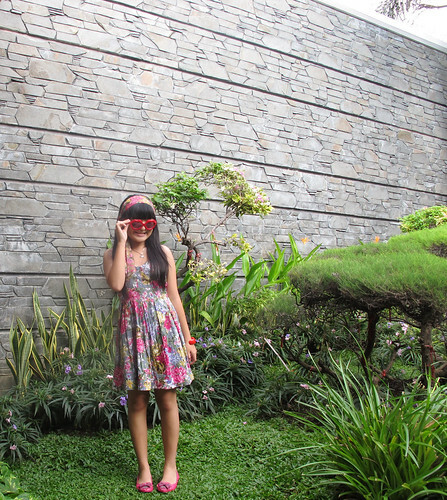 i love your dress and sunnies veren ! and congrats for the teen vogue as well ! Congrats on the teen vogue feature! I saw it the other day. Your outfit looks fashionable as ever, I love the floral theme! 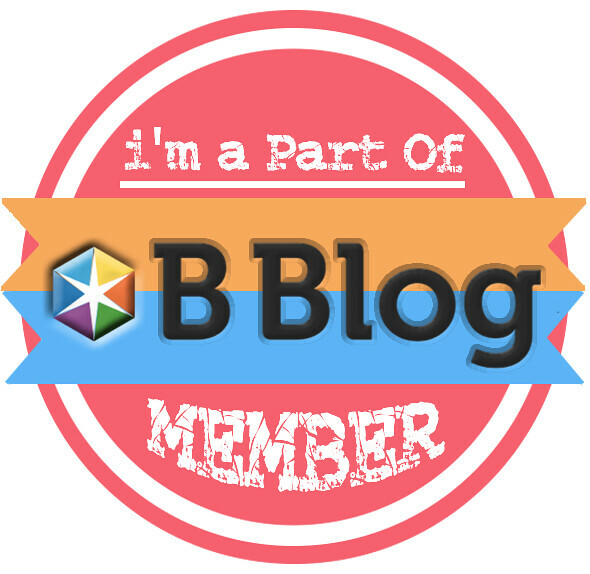 Also, I gave you an award on my blog! You have great style and I love your outfit in the teen vogue post! Fun sunglasses (: I'll be following this blog! oohh and im holding a 400 follower giveaway too, coolness! Ohmygashh, I love this Dress !